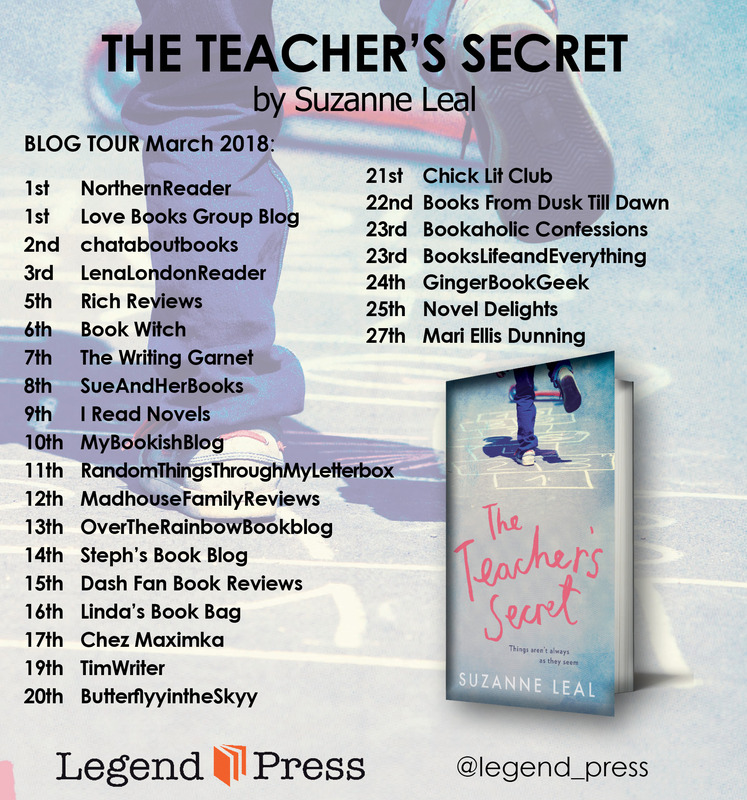 I love a complex dramatic story so when I was invited to take part in the blog tour of Suzanne Leal’s debut novel The Teacher’s Secret I jumped at the chance. The title and the plot intrigued me, thinking it would be a good page turner. Reading it, I kind of got sucked in and although I did have a pile of other things to do, I kept giving myself the liberty of reading ‘just one more chapter’. Terry Pritchard is the teacher that has the secret. Set in a small Australian town, everyone seems to love Terry; his colleagues, his pupils; his pupils’ grandparents. So when a new head arrives at the school and deems some of Terry’s actions towards the children inappropriate, this rubs him up the wrong way. He disregards what the new head has to say and continues as he has always done. This obviously has repercussions. I’m not sure if it was Leal’s intension to unnerve the reader with Terry’s stream of consciousness, but yeah, I felt unnerved. Throughout the novel I couldn’t work out if Terry was extremely naive, just plain stupid or a bit of a creep. Another thing I struggled with is all the different characters in this book. I counted eight characters that all have their own chapters. Some of these character’s have nothing whatsoever to do with Terry’s story which frustrated me as I just couldn’t work out where the overall plot was going. And then there were all the other characters who were mentioned but I often struggled to remember who they were. I just got so confused. I liked some characters more than others, with Sid and Joan being my two favourites by far. I loved their interwoven story of their romance – I found it so endearing and I wanted to read more about them. I absolutely loved their chapters. Hence I think the title of this book is misleading; yes a good chunk of it is Terry’s story but The Teacher’s Secret is mainly a story of community. It was easy to read and to an extent it did have me engrossed. But on the whole I feel Leal tried to cover too much in this novel with too many characters and too many sub-plots with some characters and plots I cared about and some I just didn’t. The Teacher’s Secret is a thought-provoking novel which does handle controversial issues. However in my view it tried to do too much, hence losing dramatic tension and for me, that wow factor. Thank you Legend Press for sending me an advanced copy of The Teacher’s Secret in return for an honest review. 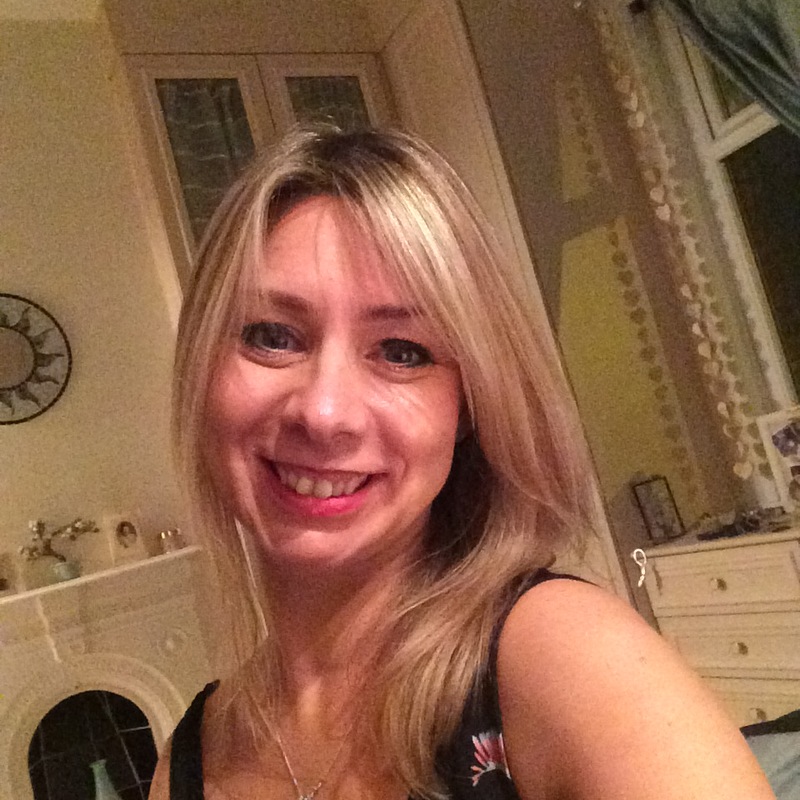 Thank you also for inviting Novel Delights to take part in the blog tour. 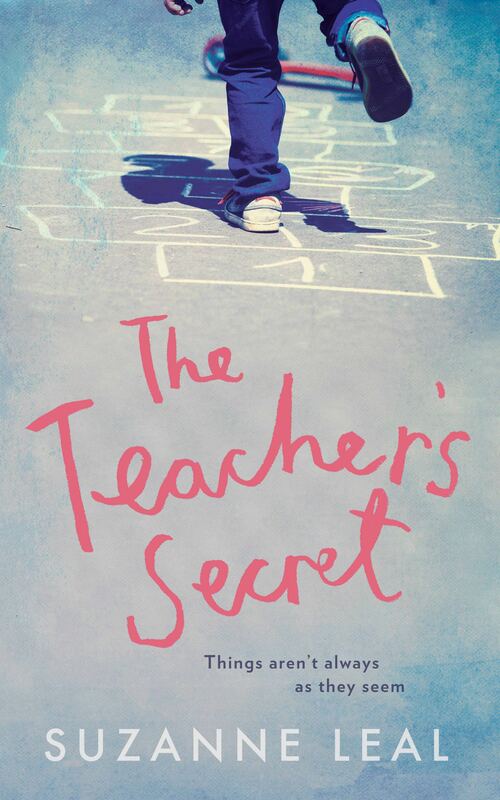 Publication date of The Teacher’s Secret: 1 March 2018.